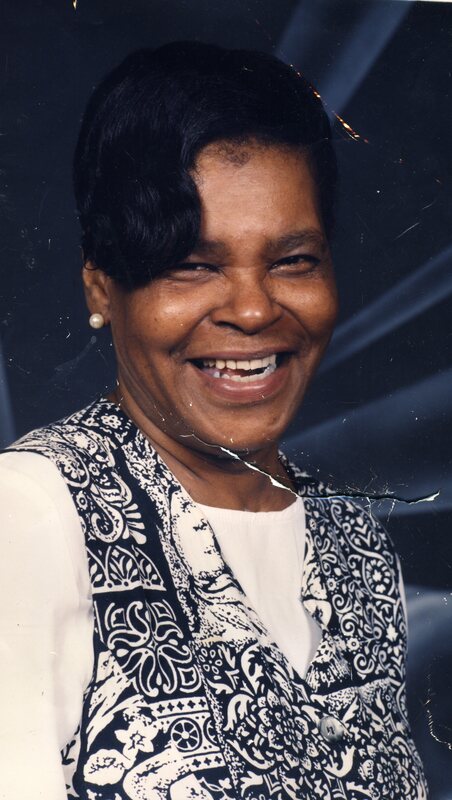 Geraldine Broadus Nee’ Harris, 81, passed away May 15, 2018 in Columbus, Ohio. She was born October 15, 1936 to the late Bertha and Eugene Harris Sr. in Cincinnati, Ohio. They moved to Cleveland Ohio when she was a very young girl and she attended Cleveland Public Schools. Geraldine was a vibrant and strong-willed woman. She was a social butterfly that lived life to its fullest, always caring and giving. When times would get rough she would always refer to her favorite scripture Psalm 23. She was preceded in death by her parents; son, Lamont, 1966; daughters, Darnella, 1975 and Antoinette, 2011; sisters, Mary, Barbara, Betty, Jeanette; brother, Eugene Jr.
She leaves to cherish her memories her children, Richard, Maria, Johnnie (Daray), Anthony, Darnell, 13 grandchildren; 15 great-grandchildren; as well as many nieces, nephews, other relatives and friends. Geraldine will be missed by all those who had the privilege of knowing and loving her. Visitation 10:00am and Funeral 11:00am Thursday, May 24, 2018 at Marlan J. Gary Funeral Home, The Chapel of Peace East, 5456 E. Livingston Ave. In just a little while all of the pain and sorrow that we feel from the death of our love ones will cease and be replaced with joy, because the former things have passed away. With caring thoughts. To Maria and The Family,May God keep is loving arms around you during your difficult time.My prayers and thought are with you.God Bless.